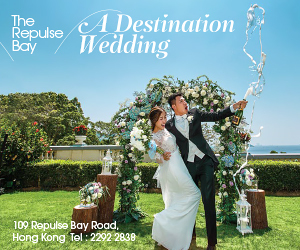 Hong Kong weddings are deeply rooted in ancient tradition and culture. Even if modern times have altered different aspects of weddings, ancestral customs remain to be important to many families today. 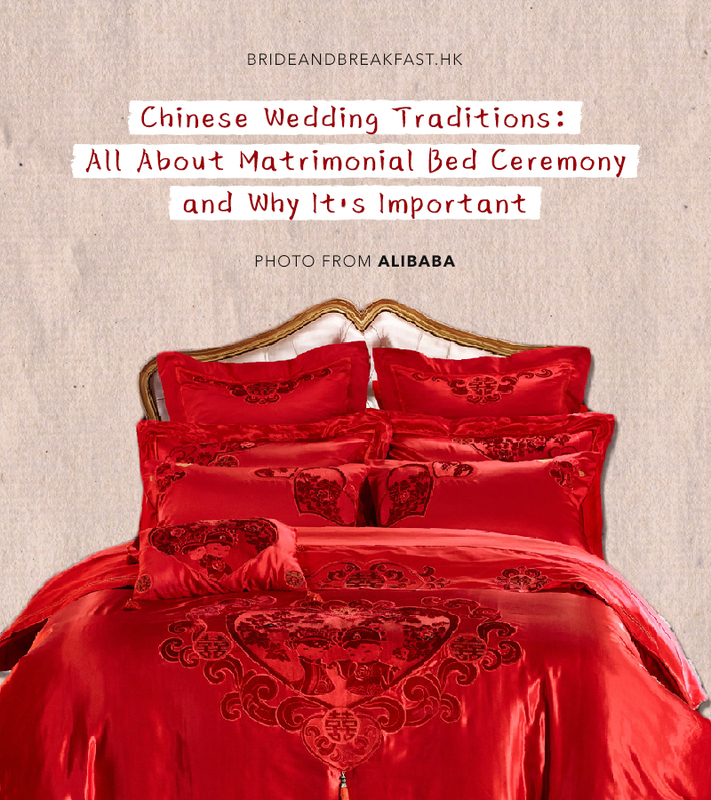 One of the important Chinese customs that is still highly valued today is the Matrimonial Bed Ceremony, also known as An Chuang. 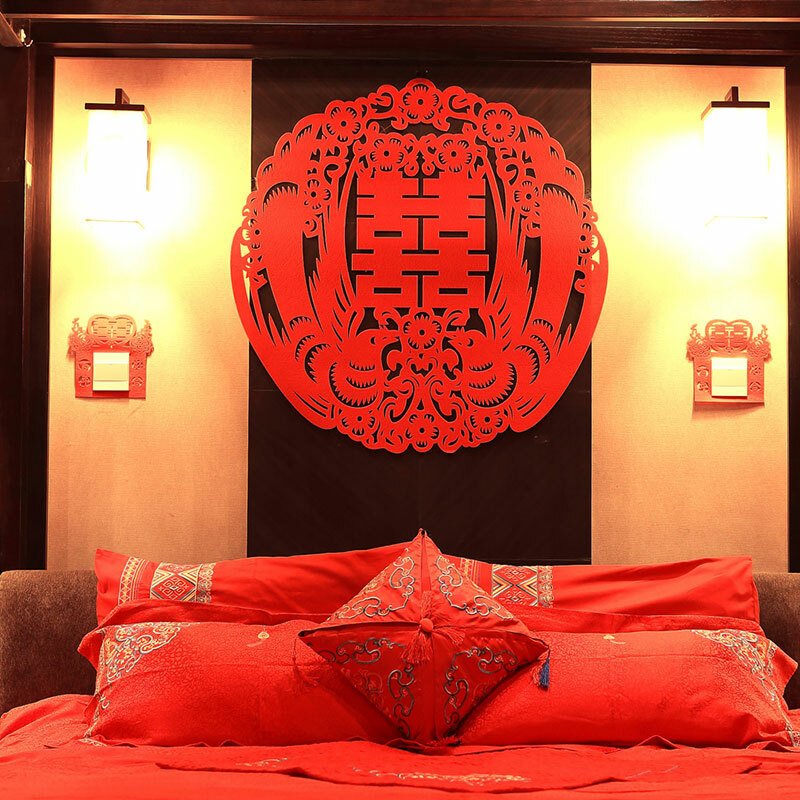 The An Chuang is a Chinese wedding custom wherein the bride and groom’s new bed is set up and decorated in preparation for their new life together. This ritual is essential to marriage because it is believed to shape the future of the newly weds–it symbolizes a harmonious marriage and the gift of having many children. 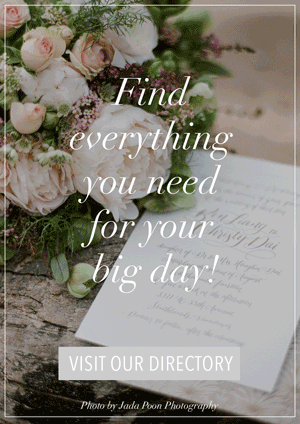 Here are the essentials you need to know for this ceremony. 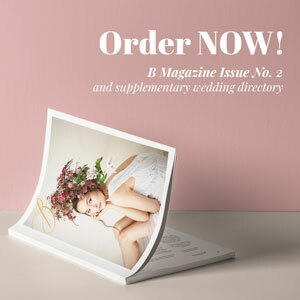 (1) When does the you installation the matrimonial bed take place? Couples usually refer to the almanac calendar to pick an auspicious date and time for the ceremony. This date usually falls within three days to one week before the wedding, or the morning of the wedding day. (2) Where is the matrimonial bed installed? The matrimonial bed can be installed in the bride’s home, the groom’s home, or the couple’s new home. (3) Who participates in the ceremony? A woman of good fortune–meaning she is married, has a living husband, many children, and grandchildren–is ideally the person to perform the installation of the matrimonial bed. If one of the groom’s parents or grand parents fits the role, she can be the one because she will also be passing the family’s good luck and fertility to the couple. The rest of the family can join and help out in the ceremony. Or let a Chinese Wedding Master (大妗姐) host the ceremony also works. (4) What is the process for setting up the matrimonial bed? Here’s a step-by-step process that you can follow. Move the new bed into the room. 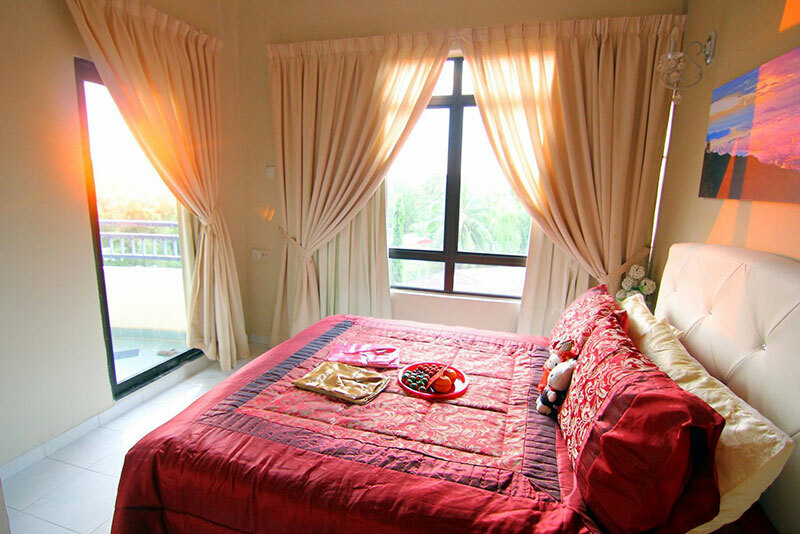 A feng shui master can be consulted for the best orientation for the bed in the room. When it comes to the lucky time, let the woman of good fortune cover the bed with new linen with an auspicious color–usually red or pink–that has dragons and phoenix, or floral embroidery. Place the lucky items on the bed. These lucky items include gifts and other items from the betrothal ceremony. Check the list of items here. Also, two red packets, containing an amount with the number “9,” are also to be put onto the pillow. Tilt the bed slightly at an angle. The bed must be kept this way until after the wedding. Lastly, ask children (usually boys) to jump and roll on the bed to bless the couple with fertility. (5) What are the important do’s and don’ts for the ceremony? Even after the ceremony is over, there are some important do’s and don’ts couples need to follow. 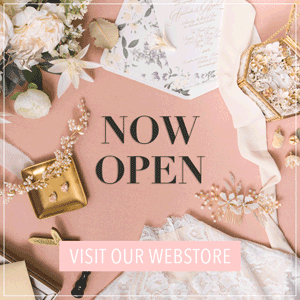 Take note of these, brides and grooms! Do keep the matrimonial bed occupied. Leaving even just once side of the bed empty within the first four months of marriage is associated with death for either of the new couple. If the couple goes on their honeymoon immediately after the wedding, the parents of the bride or groom can sleep in the room, or the clothes of the couple can be placed onto the bed to symbolize their presence. Don’t let anyone, including the couple, sit or lie on the matrimonial bed after the ceremony has been performed, and before the wedding day is finished. This is believed to cause poor health for the couple. Don’t let the groom sleep on the matrimonial bed alone. That means the bride is passed away. Don’t let pregnant women who have recently lost a family member enter the room during the first month of the marriage as this is extremely unlucky.